Ordering your children's photos online is easy now! How does it work? 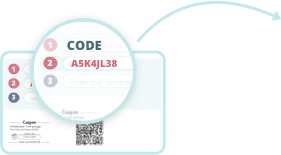 Just enter your personal access code from your access card or your proof card. Then, search in the album for the photos that you like best and choose how you want to order them. Simple! Choose from all photos taken during the photo shoot instead of only one! The choice is yours!